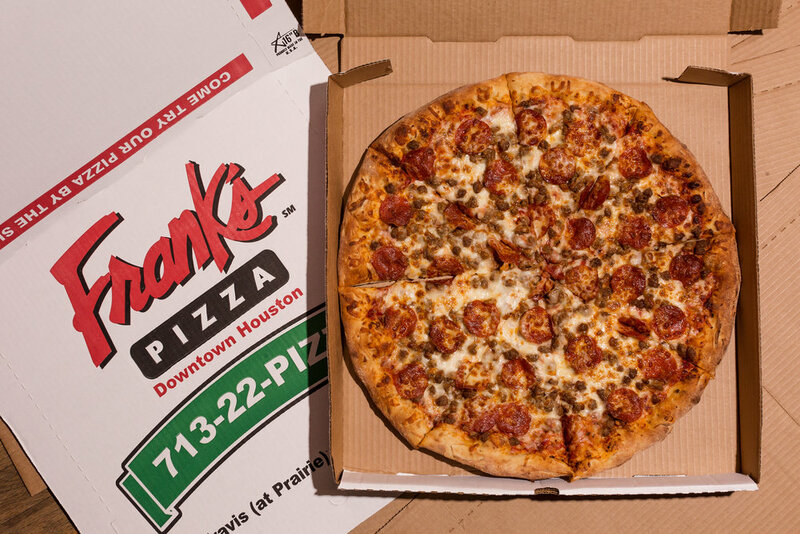 Frank's Pizza is located in the heart of Downtown Houston's Historic District. 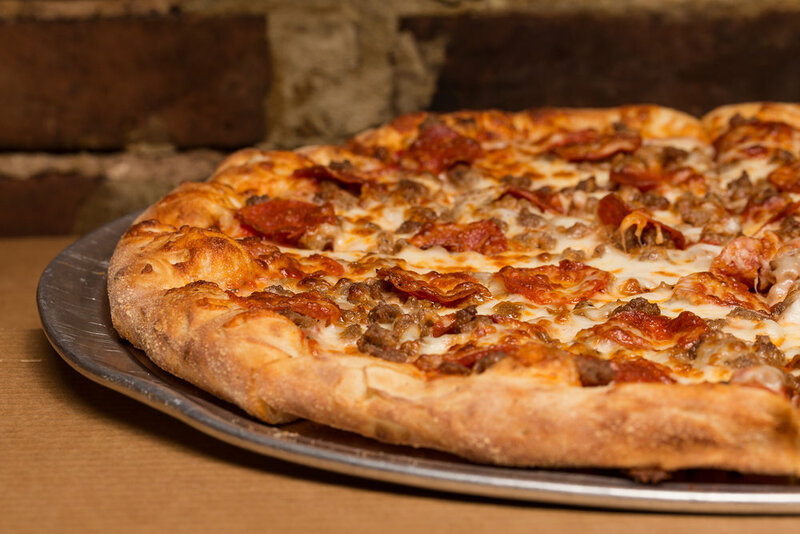 Frank's Pizza serves whole pies, slices, lasagna, spicy wings, burgers, sandwiches, salads, desserts, and more. All available for dine-in, take-out, or delivery. 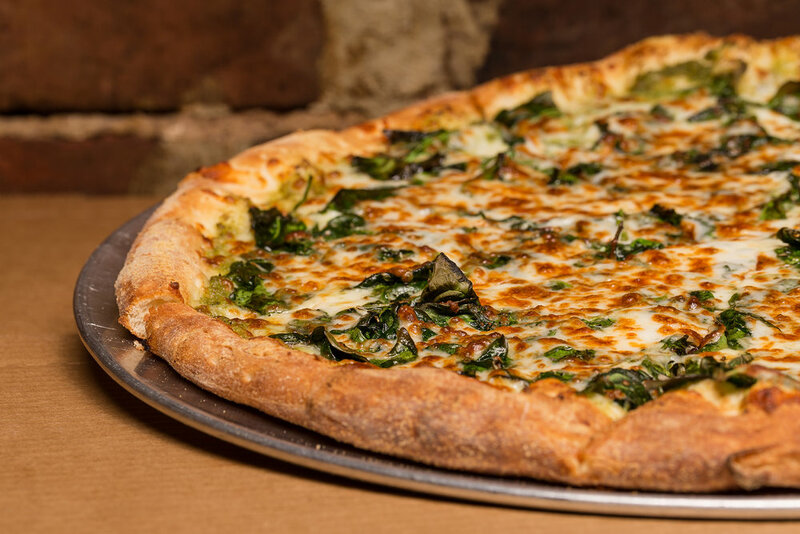 We pride ourselves in offering hand-tossed pizzas made with the freshest ingredients including daily, made-from-scratch dough and sauce. 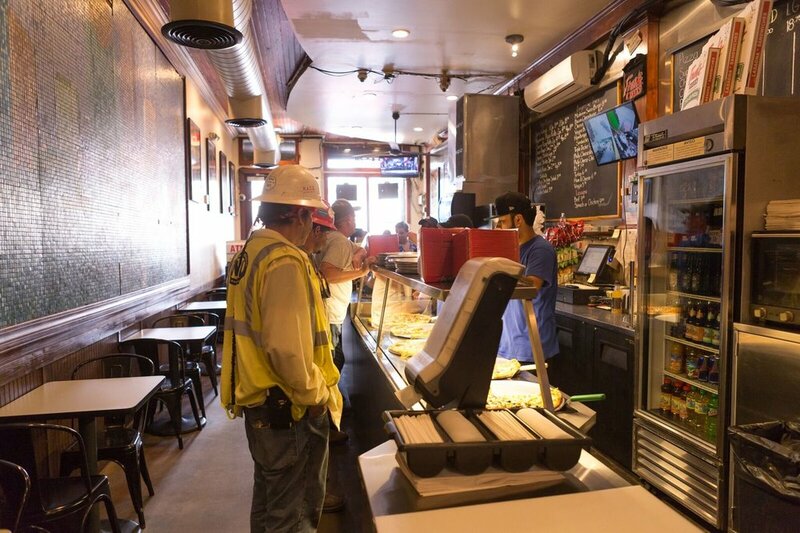 Our reputation has been built on serving the highest quality food at reasonable prices. 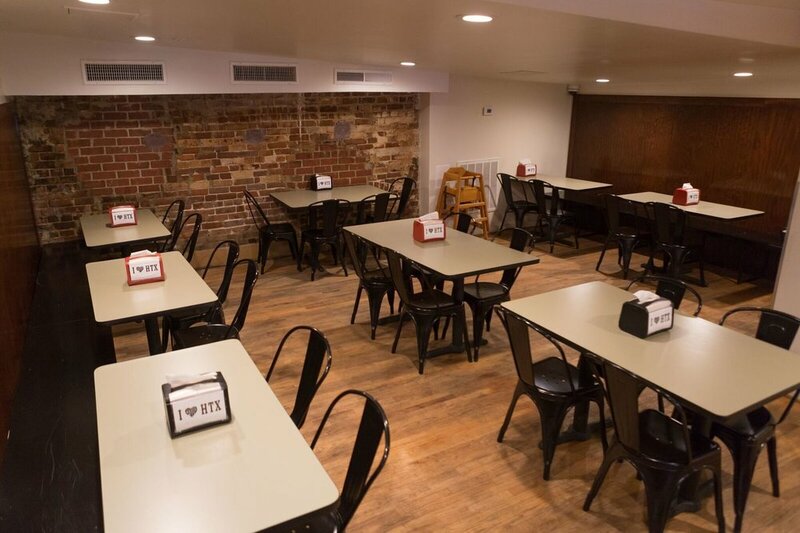 "Great pizza place with great staff, affordable prices and many choices." - N. W.
"Visited this past weekend. Best pizza EVER! I'll drive all the way from Baytown to eat Frank's pizza! I love the whole laid back environment. I will definitely come back!" 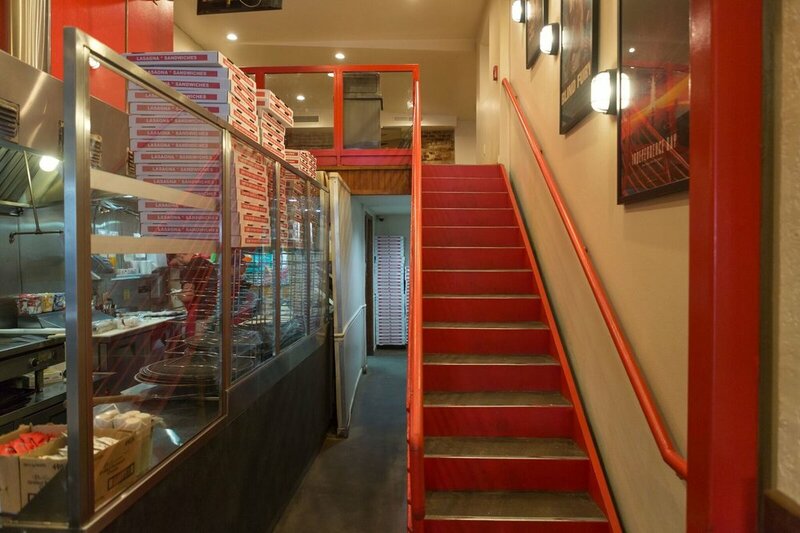 - F. R.
"Yummy yummy pizza place, amazing deals and overall a great place to come with your family and friends." 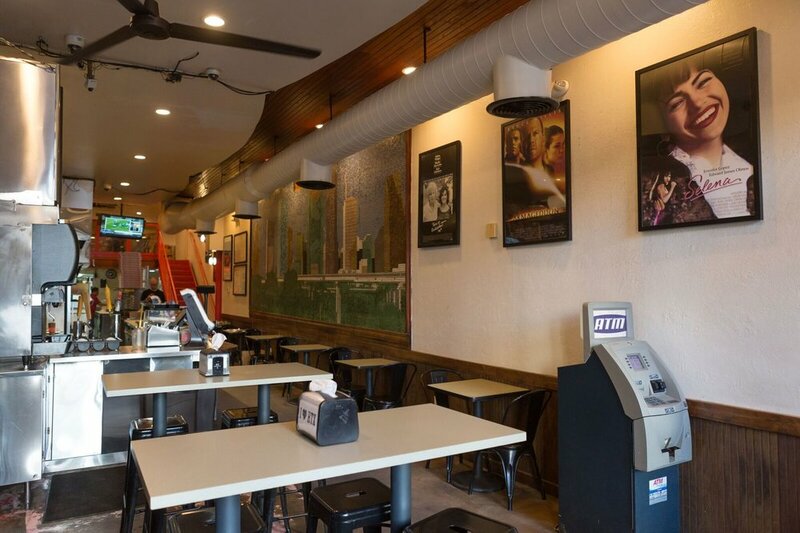 - W.W.
Next time you're Downtown, be sure to stop by and try a slice. Online ordering only available after 2pm Monday through Friday. For preferred lunch delivery times, phone orders in advance. Phone lines open at 9:00am. $15 minimum order required for deliveries. Limited delivery area. Please check out the Delivery Zone in your area HERE. All take-out orders will be picked up at 417 Travis, Houston, TX 77002. No need to print coupons. Just mention the coupon when placing your order. These coupons good for Dine-In, Take-Out or Delivery orders, before 9 pm Weekdays. 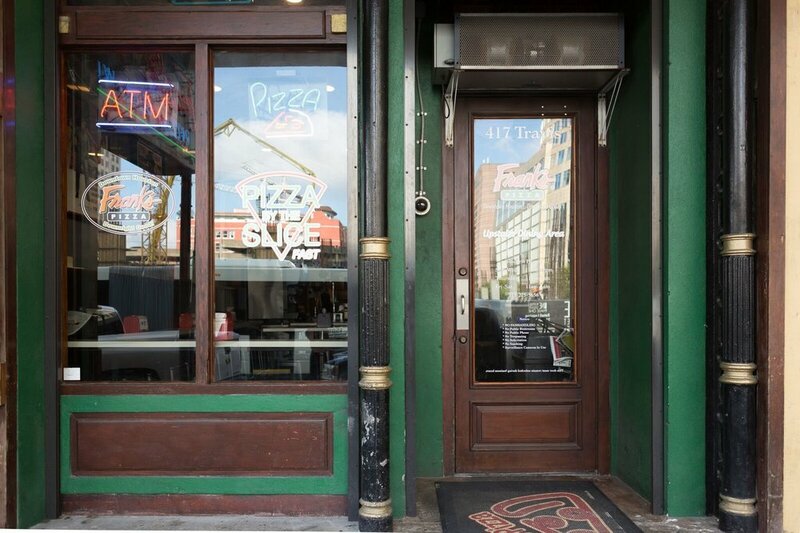 When the owner of Frank's Pizza took a DNA test, he thought the results would tell him whether he had Irish or French or German roots. What he didn't realize is that he'd find out that the man who he thought was his father was not his father. Thus began a multi-year caper to find out not only who his real father was, but what happened (besides, you know, the obvious).